A 31-year-old woman admitted to a hospital in Galway, Ireland, late last month with severe back pain was revealed to be miscarrying, but doctors repeatedly refused to abort the fetus. Savita Halappanavar, who was 17 weeks pregnant at the time, eventually developed a life-threatening infection to which she succumbed a week later. According to Halappanavar's husband Praveen, his wife asked doctors at University Hospital Galway on multiple occasions over the course of three days to terminate the pregnancy after being told she was miscarrying and the fetus had no chance of survival. However, as a fetal heartbeat remained present, doctors refused to perform an abortion. "The consultant said it was the law, that this is a Catholic country," Halappanavar told the Irish Times. 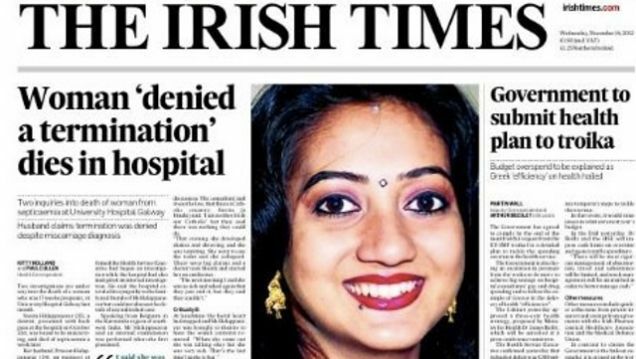 "Savita [a Hindu] said: ‘I am neither Irish nor Catholic' but they said there was nothing they could do." Abortions are illegal in Ireland except in cases where the mother's life might be at risk. The fetal heartbeat ceased on the third day, and the dead fetus was finally extracted, but by then it was too late. Savita's health deteriorated rapidly, and by Saturday evening she suffered extensive organ failure and passed away a short time later. 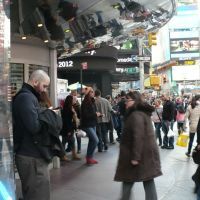 An autopsy determined the cause of death to be septicemia, or blood poisoning. "The department and the ministers extend their sympathies to the family of the patient on their loss," the Department of Health said in an statement. "There are currently two investigations under way and the department is awaiting the completion of these investigations before commenting further." A hospital spokesman also expressed his condolences on behalf of the institution, but would not provide additional details on the incident or the ongoing investigation.